This November, fans will get an up close and personal viewing of the highly acclaimed HITS DEEP TOUR, the nearly sold out arena tour that TobyMac embarked on this past spring. 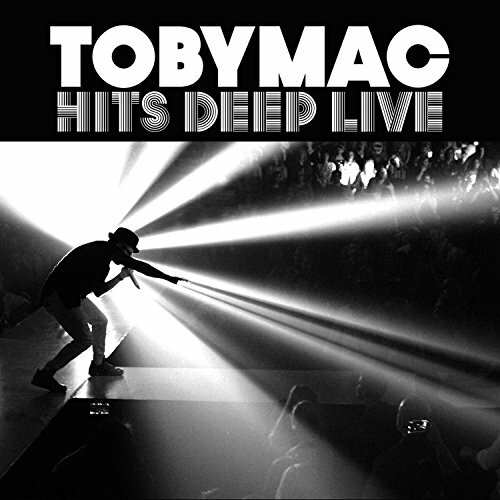 The HITS DEEP LIVE CD/DVD combo captures Toby's signature blend of rock, pop, & hip-hop in this high-energy setting. Featuring some of his biggest hits from This Is Not A Test including Move (Keep Walkin') and Feel It, this live experience is a great addition to any TobyMac fan's collection.